OAKLAND, Calif. (KGO) -- More honors are coming in for reigning MVP Stephen Curry -Sports Illustrated named the Golden State Warriors star NBA Player of the Year. This is just the latest in a laundry list of awards for Curry. In addition to MVP, he's been named BET's Sportsman of the Year, and the Best Male Athlete at the ESPYs and the Teen Choice Awards. 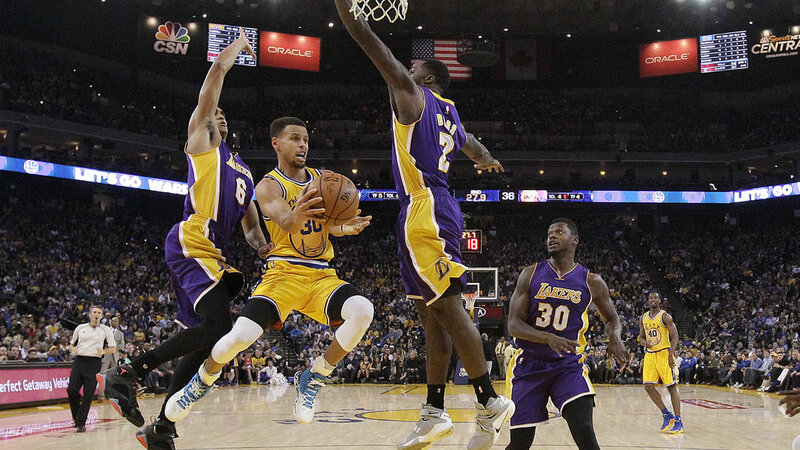 Curry and company will look for revenge Friday night against the Milwaukee Bucks.